Be the first to see this modern living luxurious 10 story high rise. 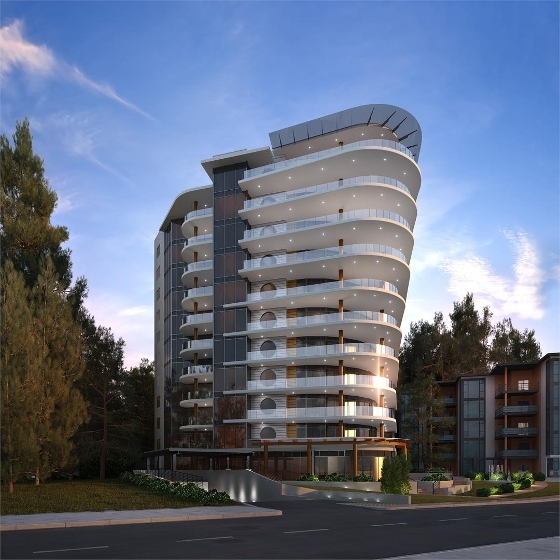 Fantom is a new condo development by Forge Properties Inc, the developers that brought you The Royce and is currently in preconstruction at 14825 Thrift Avenue, White Rock. The development is scheduled for completion in 2020. Fantom has a total of 25 units, sizes range from 1500 to 2200 square feet.